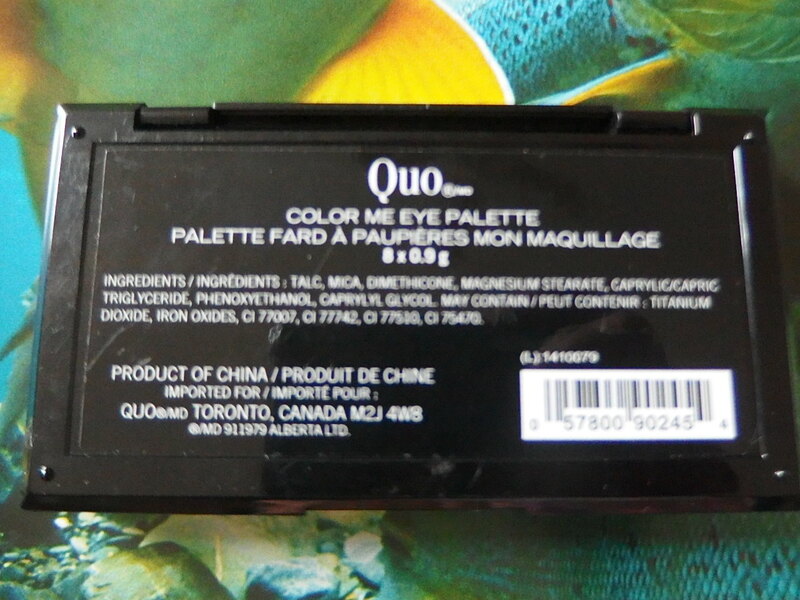 Quo is a Shoppers Drug Mart exclusive line of colour cosmetics and cosmetic accessories. Perhaps you’ve noticed Quo Cosmetics during your visit to one of Shoppers Drug Mart’s 1,200+ stores across Canada. The brand isn’t exactly new, having been a mainstay on Shoppers’ shelves exclusively for several years, but they’re catching the eye of the beauty mavens more and more thanks to their cute packaging innovations, on-trend colour stories, and affordable pricing. 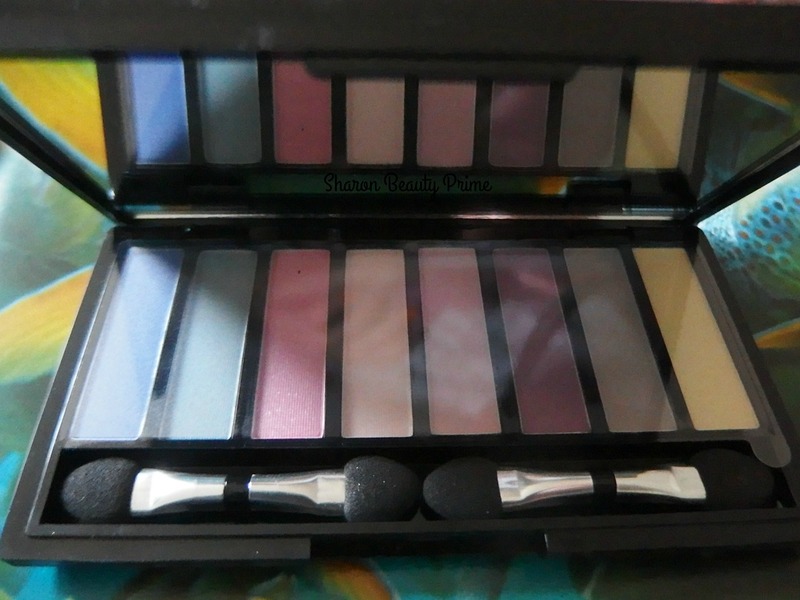 If you’re like most girls and the first thing you gravitate toward is colour and packaging, then you’ll want to check out their eyeshadow palettes.There were three colors available at Shoppers Drug Mart only. All three are priced under $20.00 at Shoppers Drug Mart locations all across Canada. This palette is an ideal present pick that packs a lot of style into a small price tag of $16.00. 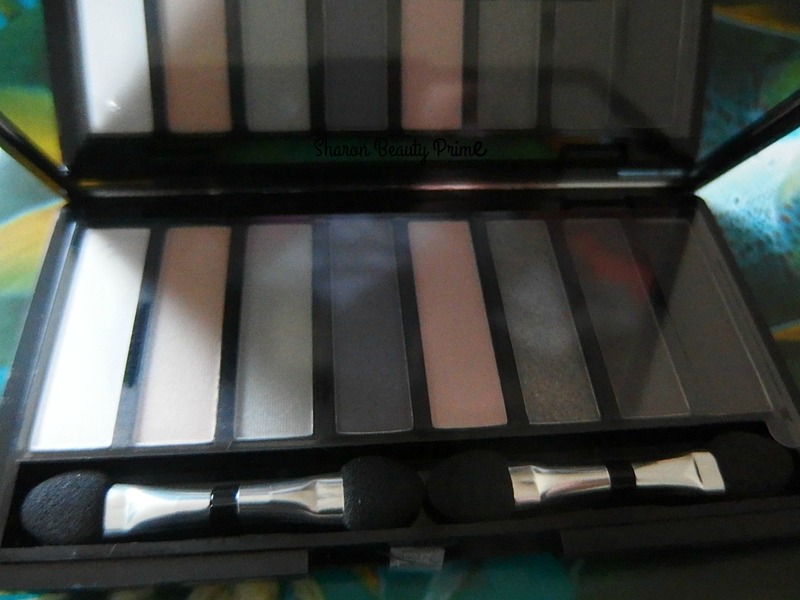 I’m a big fan of Quo eyeshadow palettes, a new obsession I recently acquired – they really stand out in my collection. 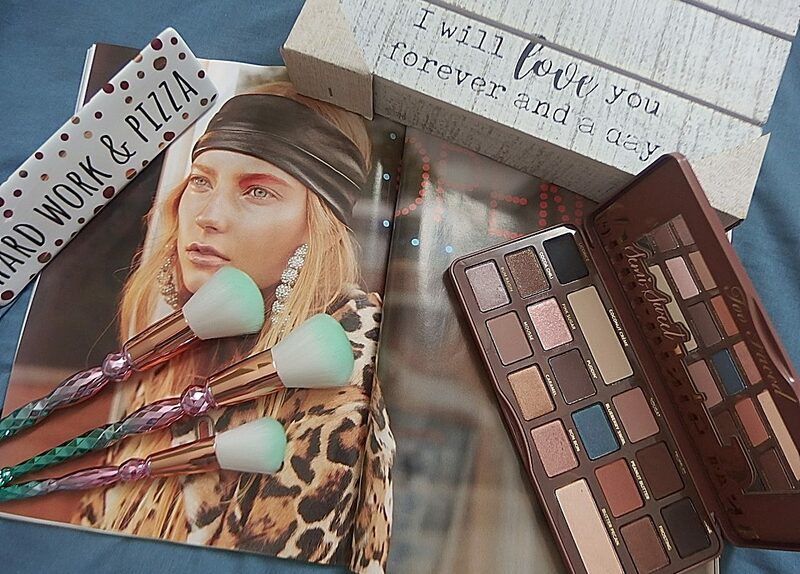 Quo’s Summer 2015 Collection was on liquidation last week and if you guys have been reading my posts, you know that I love a great bargain and I love eyeshadow palettes. You can judge me I don’t care if it’s a summer collection, I love all these shades period. Alrighty, first thing first. The moment I saw this cute packaging I so want it. I don’t really care if it’s a Summer Collection line since it’s the shades that drew me to get it. I first snagged Shades of Grey and when I scanned the price showing $5.00, I went back to pick another of the Color Me Eye Palette. Seriously, I had an epic mind blowing experience! I love matte and shimmer eyeshadows – particularly around the holiday season – and I love cream eyeshadow. The tricky part is finding ones that will stay in place and not give you that awkward ridged stripy eye effect or fallout. 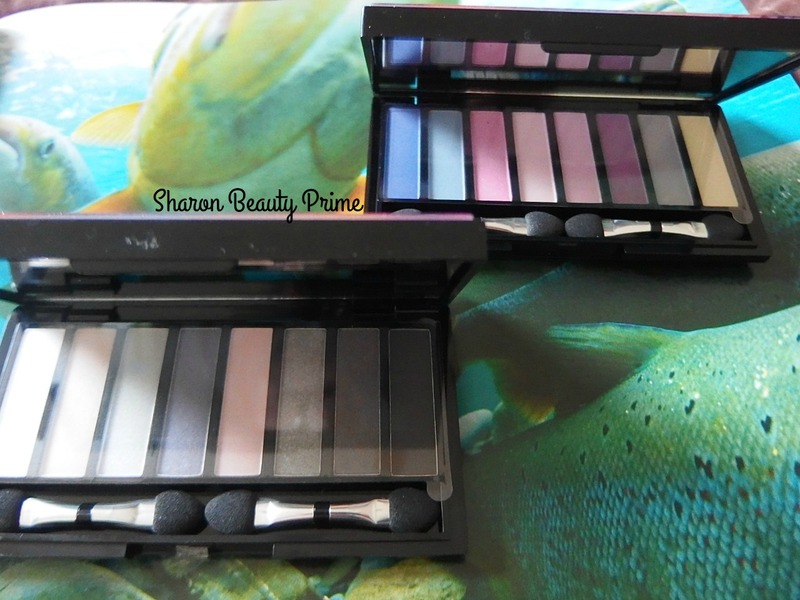 If you travel a fair bit, you’re going to love these mini travel friendly, Quo Eye Shadow Palettes in Color Me, Barely There and Shades of Grey. They come packaged in a sturdy, watercolour design compact with full size mirror on the inside lid and 2 sponge brushes. 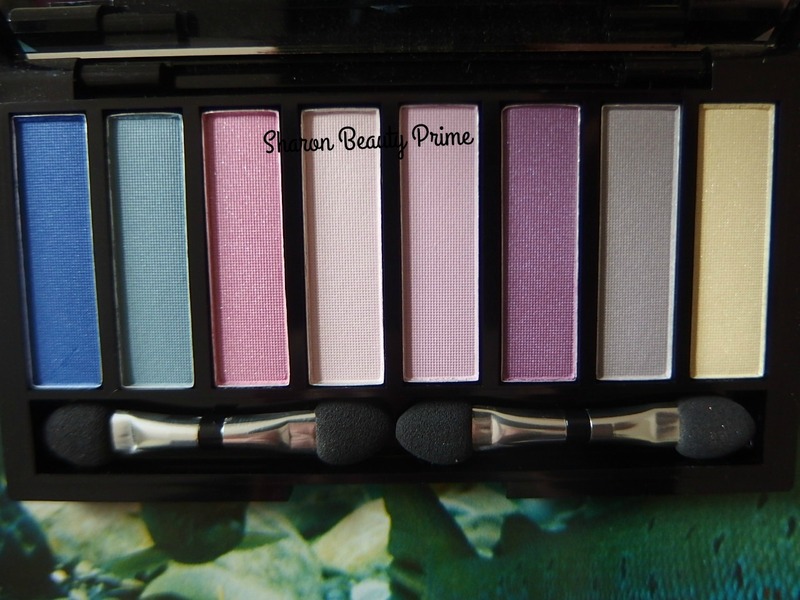 Each palette features eight fairly pigmented, incredibly soft and creamy eye shadows within. Give your a fresh or smoky eye makeup look with one of Quo’s eyeshadow palettes. A few quick swipes applied on the lids and crease does the work. With powder /cream shadows, I usually like to apply an eye base or eye primer all over the lid when I do a full face makeup. Apply your shadow and blend while the base is still wet. It works well on me for it locks the eyeshadow better. Shades of Grey is my new smoky palette to reach for now. 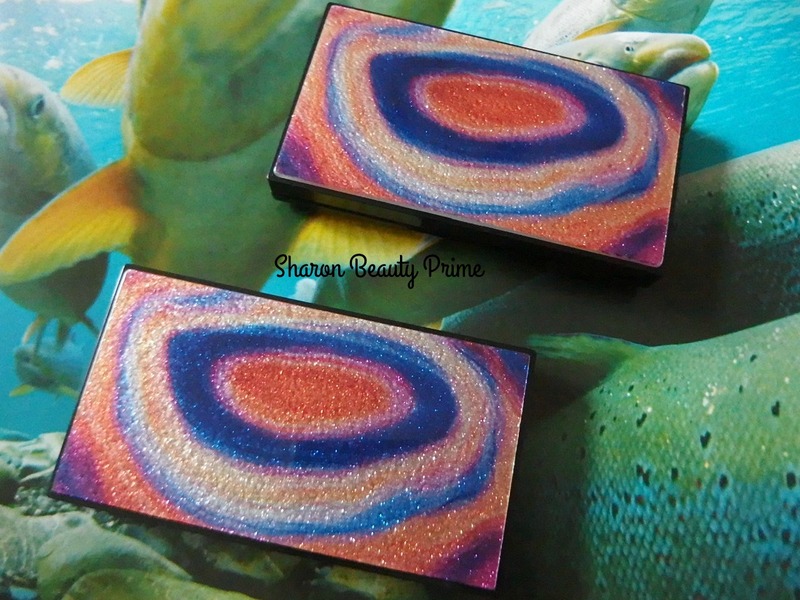 But on hand swatch, I skip the eye prime in order to show the actual colors you’ll get directly from the pan. These eyeshadows are true to its color. It has the perfect array of matte, satin and shimmer shades in an assortment of barely there nudes, smoky greys and pale pink. But it was a relieved that some of the products were from liquidation and therefore this allows to support my lifestyle. Don’t get me wrong, I love buying high end products even on regular price. Next palette I got is the Color Me Eyeshadow Palette. 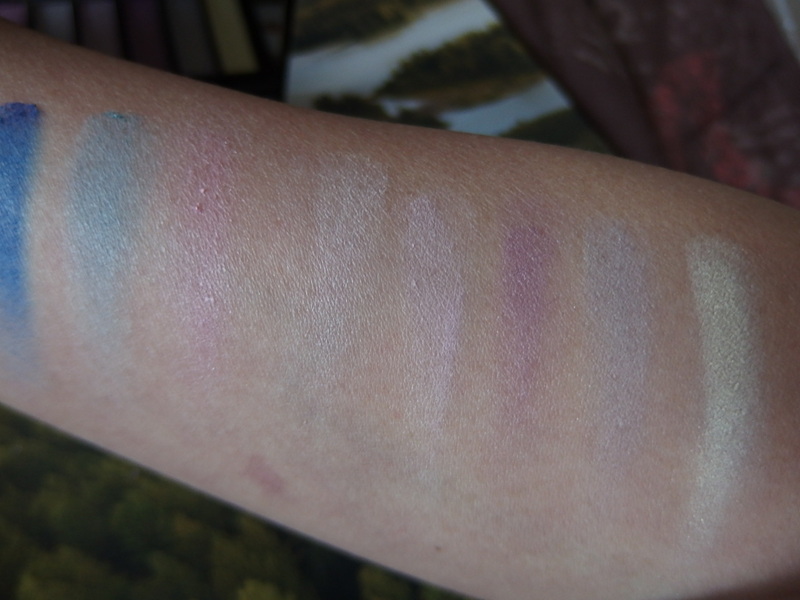 As you can see, the pigmentation is well average but I really like the shades on the furthest left. I expected better pigmentation from this bright color palette but don’t get me wrong, it’s still a nice shadow to pair with an eye primer. Quo is carried year-round, so be sure to pop by and see what they’ve currently got in store – if you’ve overlooked this brand in the past, don’t! They offer really beautiful colours at a great price point, and their accessibility simply can’t be beat. Check out their Holiday 2015 Collection in your store nearest to you. And if you stumbled upon these Summer 2015 Collection eyeshadow palettes for $5.00, I suggest you grab it. I hope you enjoyed this long post, and as usual, please leave a comment below if you would like me to review anything. I can’t wait to start using my products now! (: Stay tuned for the next post of EOTD makeup tutorial, until next time STAY BEAUTIFUL! Disclaimer: I purchased these myself, ya! Next postHard Candy vs L’Oreal Infallible! Hahaha! Thanks. And yes, I sure do! I sure do! LOL! For $5 the shades are pigmented. Awesome find! What a steal these are! I would buy the lot and hand them out as stocking stuffers if I didn’t like the colours.